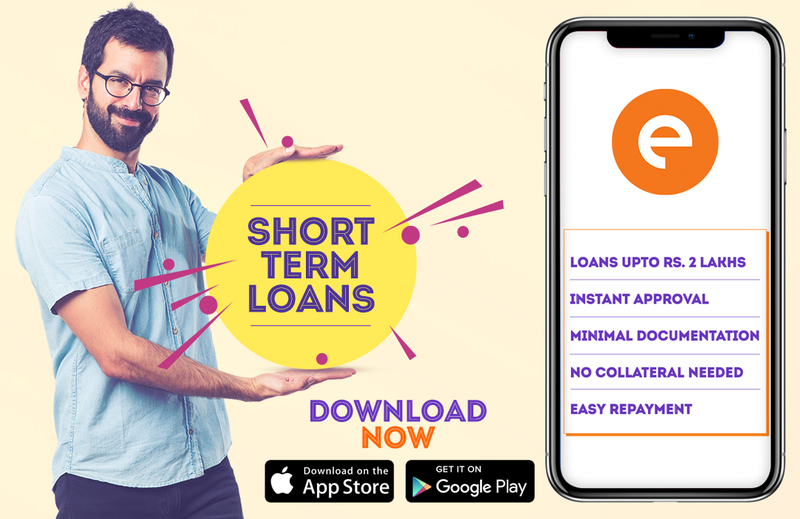 A short term loan is a loan that is granted quickly in order to deal with a financial emergency and needs to be repaid within a short period of time of a few days or weeks. These loans are generally unsecured in nature. 1) Personal Loan – These are availed by salaried or self employed persons for any kind of financial need and are generally granted within 48 – 72 hours. 2) Small and Medium Enterprise Loan – This loan is availed by small and medium scale companies. The eligibility criteria and specific details of these loans vary with institution from which the loan is applied for. In case of an urgent financial need, one should compare and analyse all the different options available for borrowing money on the basis of interest rate, ease of availability, time period in which it needs to be repaid, etc. Each option comes with a different set of pros and cons and one should choose that option which suits his/ her needs in the best possible way.